Our Stoke on Trent studio accommodates some of the areas largest dance schools. We will open on Saturdays and Sundays and we work with you to arrange a time schedule to suit. 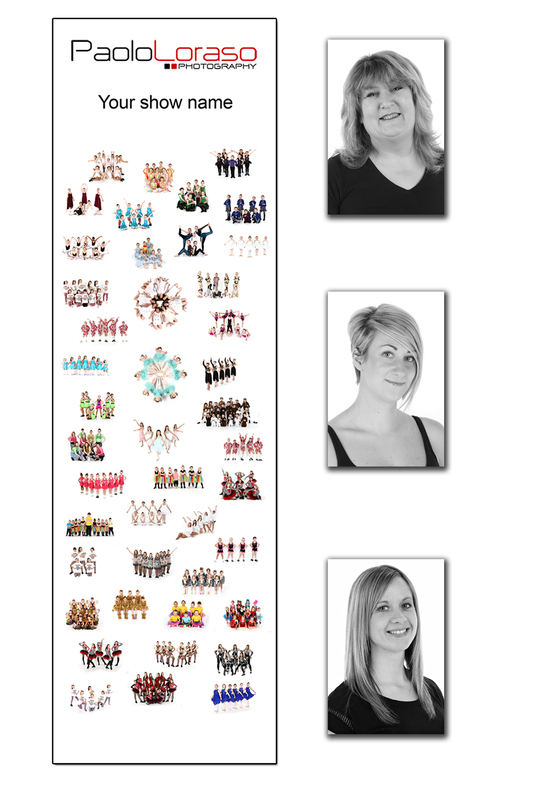 The main advantage of shooting your dance photos at our studio is the lighting and backgrounds available. We can create different backdrops to compliment each dance theme and we encourage you to bring along any props from your show. 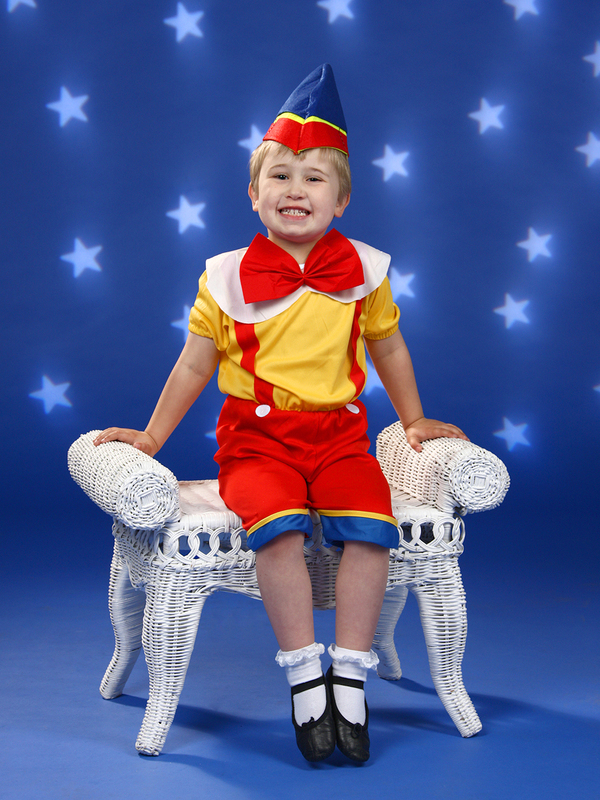 We take portraits of the students in their show costumes individually and then a group of each dance. You will receive a free of charge banner, showcasing your performance for you to display at the theatre as well as free staff headshots and groups for your programme. Parents will receive a proof sheet of images taken of their child along with a no obligation order form offering very competitive prices starting from £9.50.